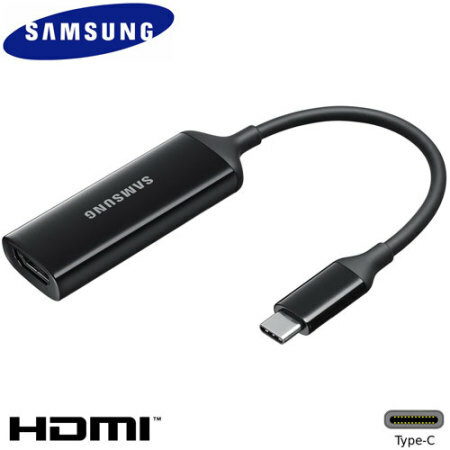 Connect your Samsung Galaxy S8 Plus to your HDMI television or monitor with the official Samsung HDMI Adapter. Enjoy videos, photos and even games all on the big screen. One of the best things you can own for the new s8 range. I personally work away a lot and 9 times out of 10 there's nothing on the tv back in the hotel room. Just a simple plug the HDMI in then everything on your phone's display is on your tv. Great for sky go,Netflix etc.